Glendale, AZ - The Black Box Control System from Growlite by Barron Lighting Group is the horticultural industry's first large-scale reliable lighting controller coupled with environmental monitoring and complete data logging. 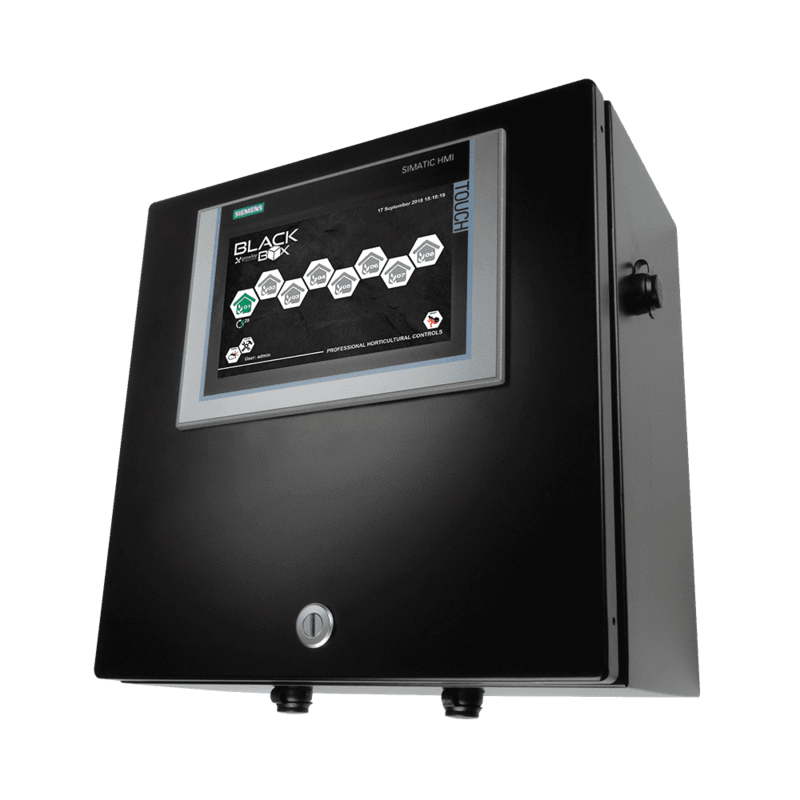 The Black Box can control your entire grow site from lighting and HVAC to fertigation and security. With the Black Box all information can be input via a convenient touch screen and can be accessed anywhere, at any time. "The Black Box is the controls solution for commercial grows. This innovative system contains 16 individually controlled rooms/zones with the capability to control up to 3,072 fixtures or lamp circuits. Environmental sensors accurately measure ambient temperature, relative humidity, CO2 and Vapor Pressure Deficit. With the Black Box, grow sites are able to monitor grows, collect data between grows, and access information anywhere through Siemens' adaptive portal," said Alan Tracy, President of Barron Lighting Group. 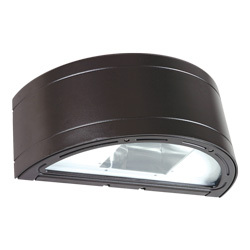 Growlite's proprietary, in-house designs are UL Listed. Growlite publishes all IES files and third-party performance data so that you can be confident in the knowledge that Growlite products not only outperform others in the marketplace but that these products are safe as well. With over 20 years of experience, and four years spent evaluating and designing lighting systems for horticulture facilities, the Growlite team offers unparalleled support with best-in-class customer service, while assisting you with lighting recommendations for your grow site. Available today, the Black Box Control System from Growlite by Barron Lighting Group - the controller solution for your entire horticultural site.